Say hello to Instagram's YouTube clone. Instagram is ready to take on YouTube with a new app. Late last week, Instagram — now owned by Facebook — confirmed it had disabled Twitter integration, and the ability for users to see Instagram “cards” or previews in their timelines. While it’s not a massive issue for Twitter users, who will still gets links to Instagram photos, it marks the first major breakdown between the two social services since the Facebook acquisition. But things could have been very different. 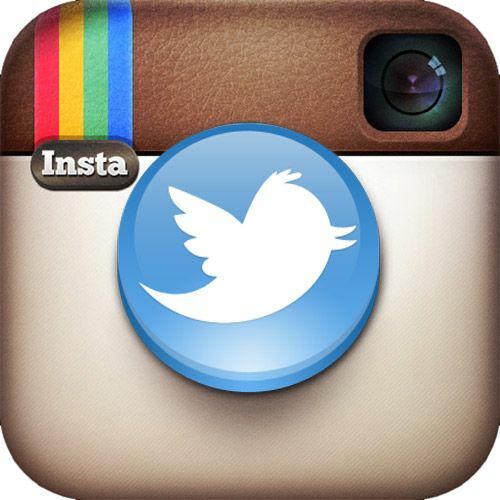 Weeks before Facebook bought Instagram, Twitter was close to acquiring the photo sharing service for just $525 million. 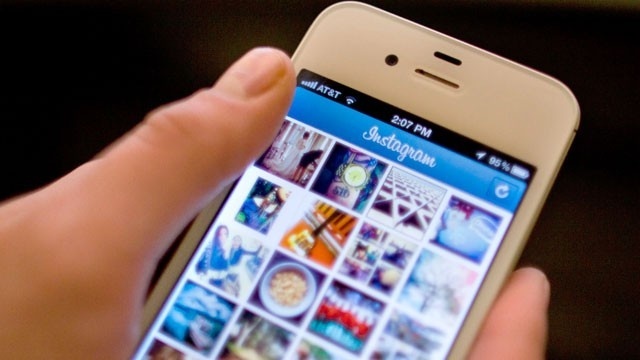 After Instagram was acquired by Facebook earlier this year, Instagrammers have worried that some changes are coming to the popular photo sharing app. 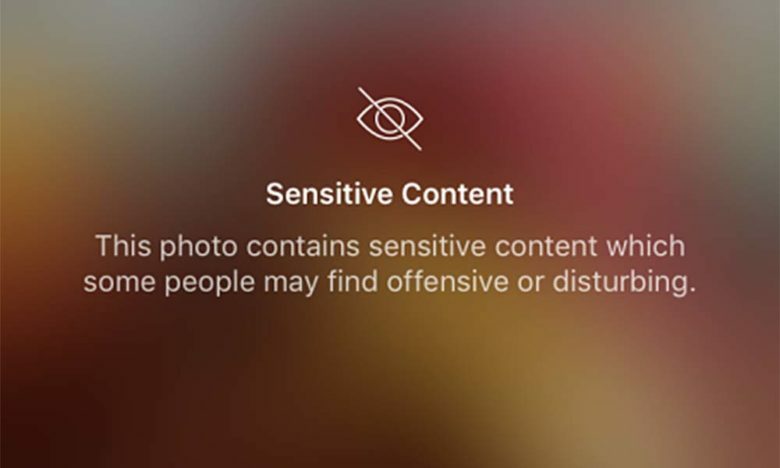 On Wednesday, a big change was made to Instagram that disabled the ability for Twitter to properly display photos on the Twitter website. Instagram images viewed through Twitter this morning now appear cropped and off-center. The change comes from Instagram disabling its integration with Twitter cards, which is used to display images and content within Twitter messages. 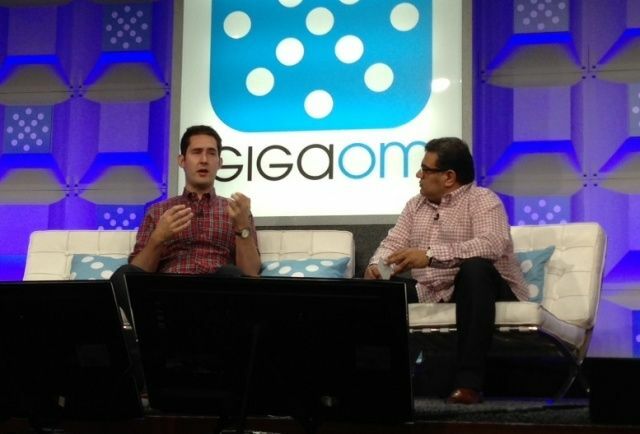 Kevin Systrom, Instagram CEO, talking to Om Malik at GigaOM RoadMap in San Francisco today. 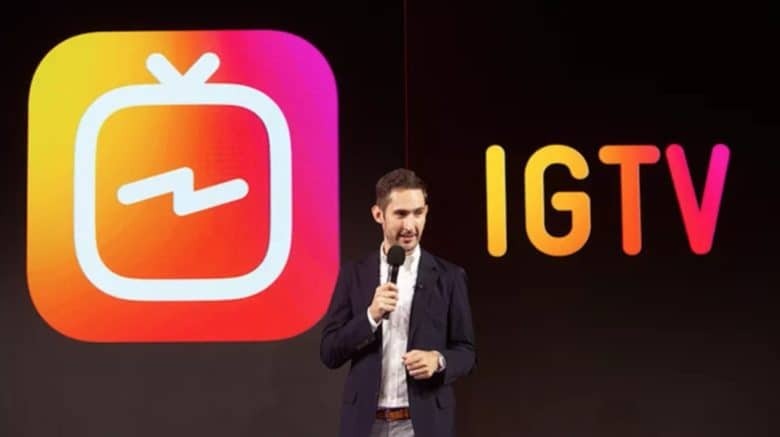 SAN FRANCISCO, GIGAOM ROADMAP CONFERENCE — Hurricane Sandy was the largest event ever documented by cell phones, said Kevin Systrom, co-founder and CEO of the photosharing app Instagram. Speaking at the GigaOM Roadmap conference, Systrom said there were nearly one million photos on Instagram with the #Sandy hastag, making it the largest event documented by ordinary people using their cellphones.